Happy Canyon Florist delivers flowers to Cherry Hills, Colorado every day. 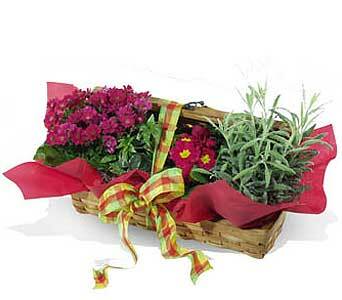 We also deliver to all Cherry Hills hospitals, churches and funeral homes. Cherry Hills, CO, is located in Arapahoe County. It is a Home Rule Municipality and one of the most affluent locations in Colorado. While only home to around 6,000 people, the city is home to the popular Cherry Hills Country Club, which has hosted two PGA Championship tournaments and a U.S. Women’s Golf Championship. One of the stories often told at the country club is that the classic Arnold Palmer iced tea was created there after Palmer convinced a bartender to mix lemonade into his iced tea. Cherry Hills was first settled in 1938 when a number of country homes were built in the area. That year, the Cherry Hills Improvement Association was formed, and eventually, the city would take its name from this group. In 1945, the citizens officially voted to incorporate, and since then, Cherry Hills has grown.